You are at:Home»Africa»OStudioPost Culture Corner with the Pedi tradition. OStudioPost Culture Corner with the Pedi tradition. There is an estimated 7 million Sotho speakers, which makes it the second largest African language group in the country. The majority of sotho’s reside in Lesotho. The Sotho can be subdivided into three groups. 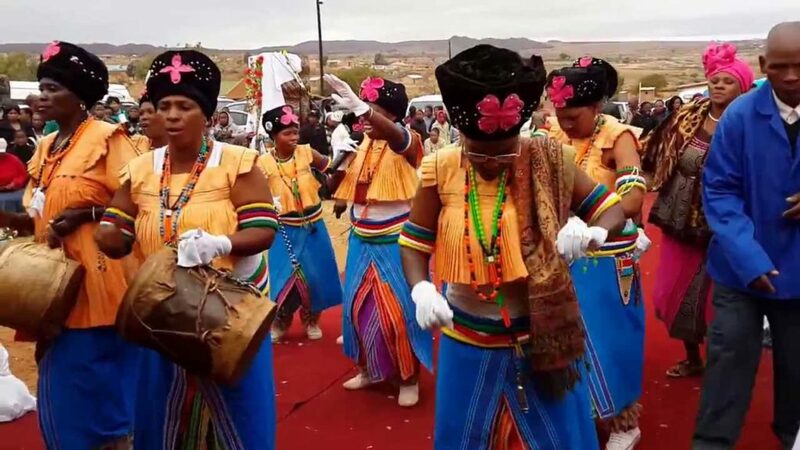 The first group is the Northern Sotho also called Pedi and Bapedi. The Pedi society arose out of a confederation of small chiefdoms that had been established sometime before the 17th century in what later became the Northern Transvaal (Northern Province). Quick Facts about the Pedi and their Tradition. The Pedi lived in huts, which were round in shape and known as rondawels. Rondawels were made out of clay mixed with “boloko” (cow dung) in order to strengthen it. The roofing of the rondawels was made from a particular grass called “loala” which was strong and long, and they would pack the grass in bangles and roof the houses. Traditional Pedi food consisted of; thophi (a meal which is made from maize mixed with a fruit called lerotse), morogo wa dikgopana (spinach cooked and given a round shape and left to dry up in the sun). Bogobe ba mabele, samp and maswi (milk), masonja (mopane worms) is also eaten as well as vegetables and fruits like milo and machilo. There are many spoken dialects of Sepedi but only one written language. 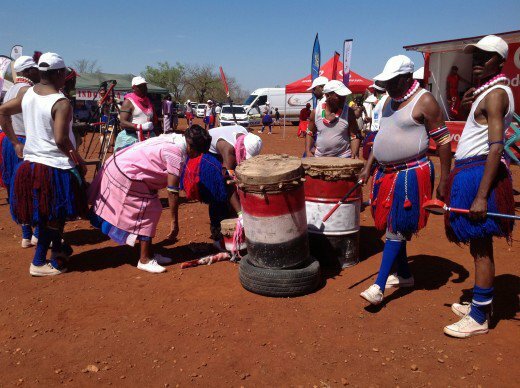 They also believe that when the time is right young men and women should go to initiation school. They also reckoned that anyone who violates how things are done concerning culture and their tradition is to be taken away from the village. During hard labour the Pedi would sing together to finish the job quickly. One particular song was about killing a Lion to become a man.